Cricket South Africa (CSA) and the BCCI are in talks to finalise details of a proposed Gandhi-Mandela series, to be played in both countries within the next two years, announced CSA Chief Executive Haroon Lorgat. “India has really warmed up to the idea of making a sort of an icon series between South Africa and India. So we will play four Tests in India and they will come back in 2018 and will play the equivalent. We want to style it as the Mandela-Gandhi series. We are working on that now to develop the details of the icon series,” Lorgat said. 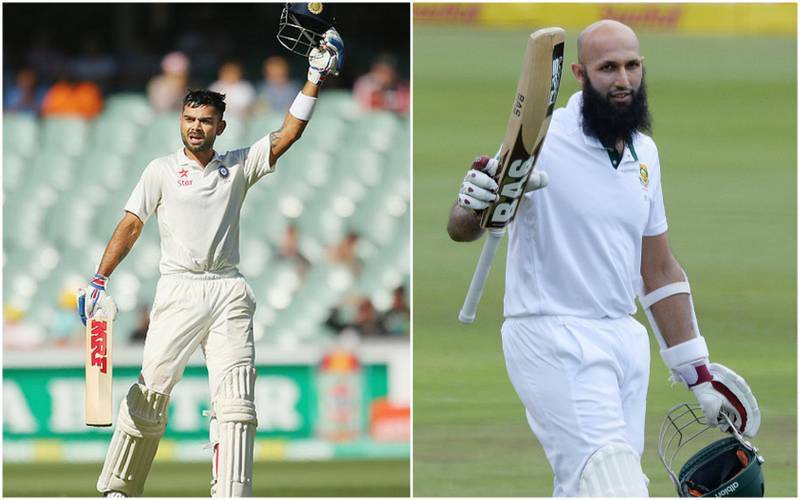 South Africa are currently the top ranked Test side, with India trailing at third position. South Africa will tour India in October and November to play a long tour of four Tests, five One-Day Internationals and three Twenty20 Internationals. The CSA Chief Executive said South Africa had focused on T20s in the past eighteen months, with an eye on the World Twenty20 challenge in India in March next year – the next opportunity the Proteas are presented with to break their jinx at big tournaments. He also said that with the huge amount of cricket that the Proteas play in the subcontinent these days, the new kit, which was developed specifically for conditions to be faced in the Bangladesh tour next month, was very welcome.